Click here to DONATE to support the care of Derbymeister! On a scale of 1 to 5 with 1 being Calm and 5 being Spirited, Derbymeister is a 3.00. Derby has an in your pocket personality. He is still very young and green and will need an experienced handler to keep teaching him about life as a riding horse. 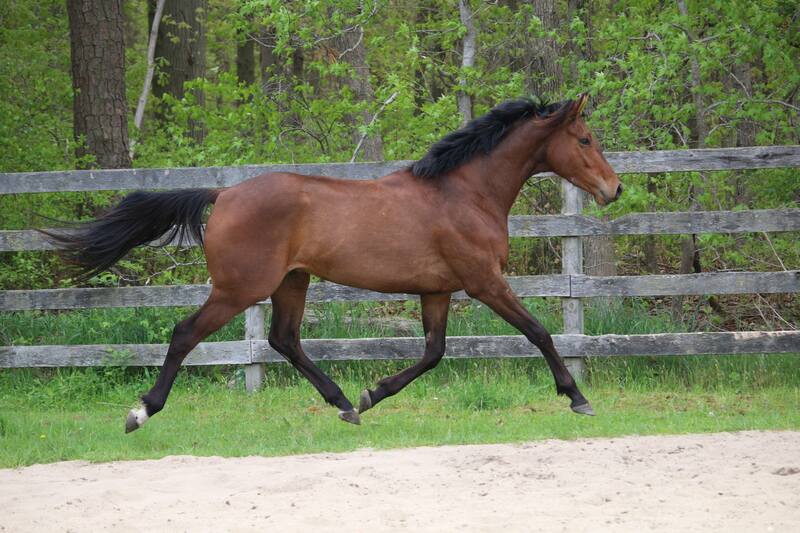 This (just turned) three year old gelding is as cute as can be. He has an in your pocket personality and is more than happy to follow you around all day. Derby ran in only three races and actually came in second twice. He retired sound but does have a knee chip and may be best suited to a low level career. He is sired by Bodemeister, who also sired 2017 Kentucky Derby champion, Always Dreaming. Derby is Makeover eligible, with his last race 9/16/17. He has a great attitude and will make someone a loving partner! Derbymeister is located at Serenity At Last Farm, 1064 Southard Maxim Road, Howell, NJ 07731. New Beginnings Thoroughbreds maintains between three to four off track thoroughbreds at a time. 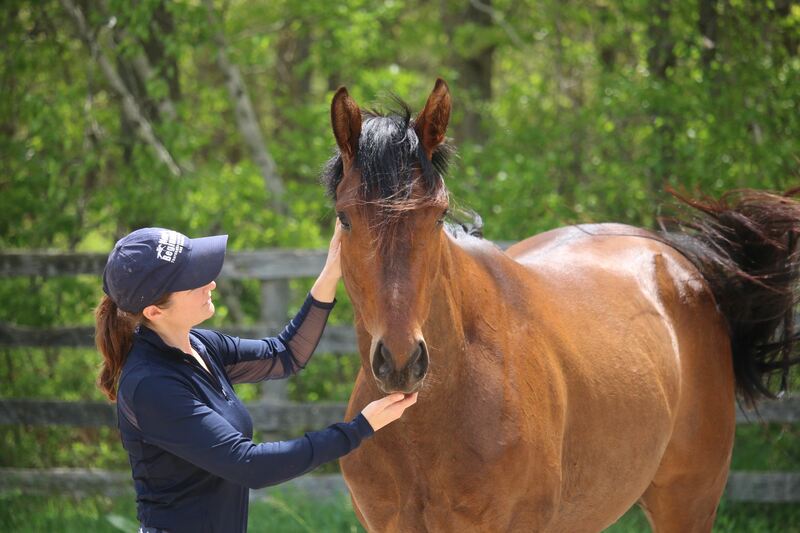 Horses are donated to us by racing trainers, and we spend as much time as needed to give horses downtime, work on barn and under saddle retraining, and search for a perfect adoptive home when we feel each horse is ready. 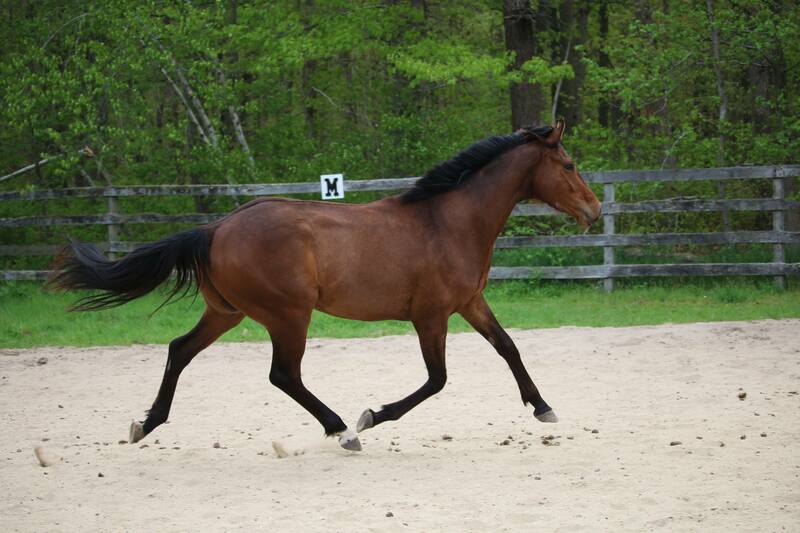 We tailor timing to each horse, and provide any necessary rehab before the horse is available for adoption. We restart horses under saddle to give them basics in non racing walk, trot, canter (and introduction to jumping if appropriate). 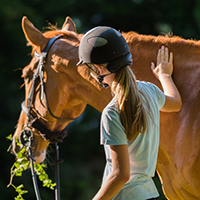 Our organization works in concert with organizations such as 4H and the Retired Racehorse Project and CANTER to educate the public about the value and extraordinary traits of the thoroughbred breed. We recently participated in breed demos and clinic at the Pennsylvania Horse Expo in front of an audience of nearly 1000 people, and showed off the versatility and strengths of retired racehorses for second careers. Chief Staff Officer (CSO): Nicole McKinley, Michelle Horgan CoExecutive Dir. 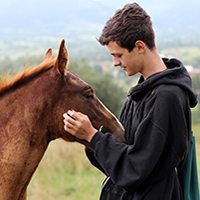 We are a small committed team and any interaction with horses is under the direct supervision of the co-executive directors. The co-executive directors have voting rights on the board. Each are paid a training stipend of $50 per month for their work riding and training horses in the program. 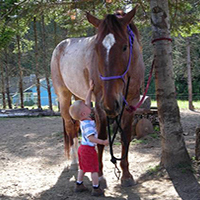 Co-executive director, Nicole McKinley, is the owner of the farm to which board is paid for the horses in our program. There is a boarding contract and the board charged to the program is significantly less that the price charged to other boarders. Any discussions of board payments are not voted on by Nicole McKinley. 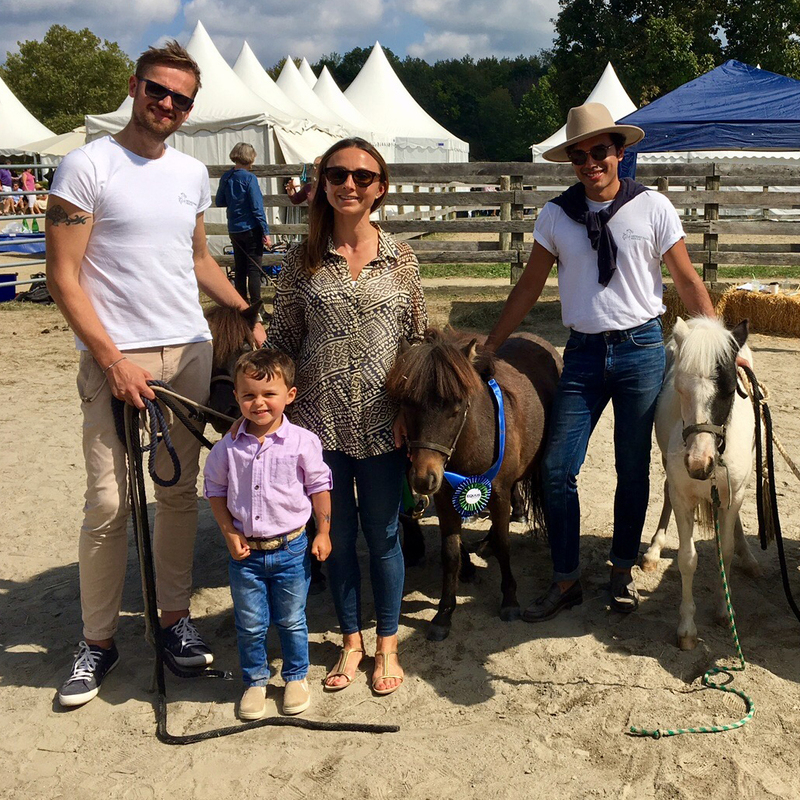 The board President and co-executive director, Michelle Horgan, both keep their horses at the farm owned by co-executive director, Nicole McKinley. Executive Director owns facility where programs are conducted. We will accept a horse who is recently gelded. 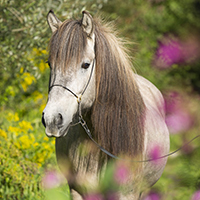 We work to assess each horse an individual. 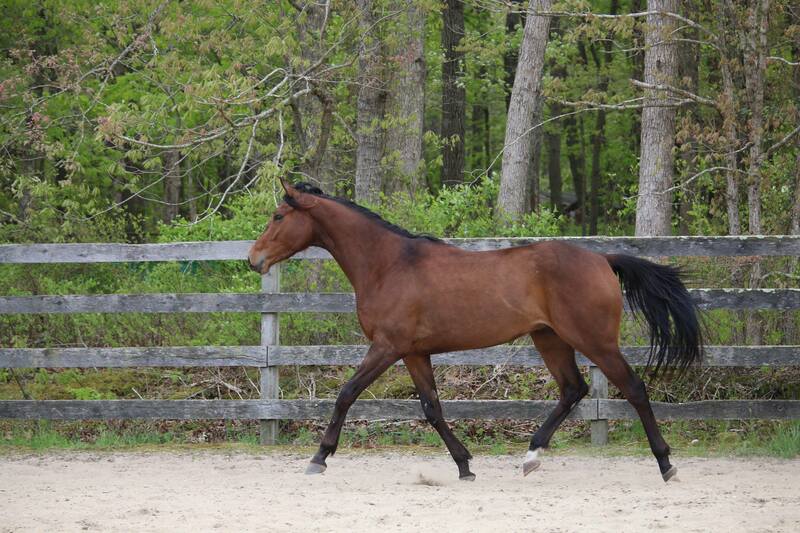 We are fortunate to work with off track thoroughbreds who have already had a lot of training in their first career. We work to build skills for their second career which may be at a slower pace. We also work closely with our vet and farrier to be sure horses are physically ready for work. 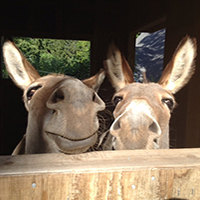 We have not been faced with having to euthanize a horse in our care. New Beginnings Thoroughbreds does not own the facility, but our Executive Director Nicole McKinley does. We have a boarding contract with her. We pay per horse and are invoiced on a monthly basis. 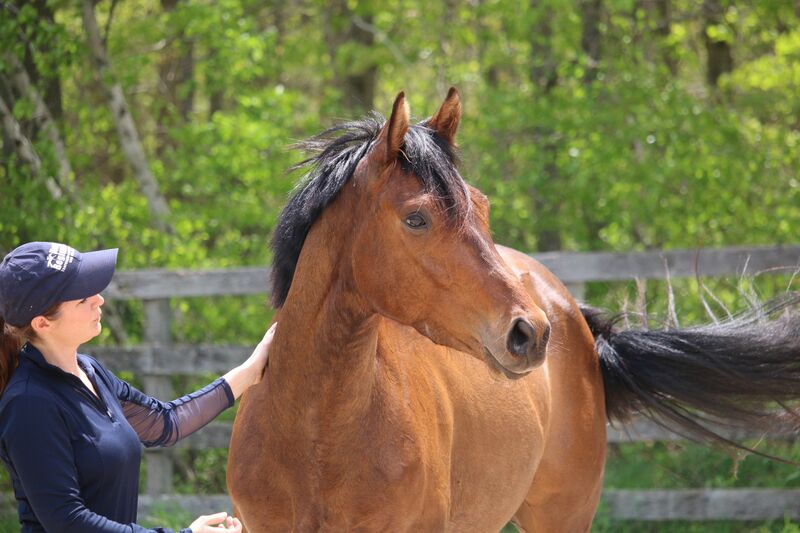 We have a boarding contract and pay per horse and are invoiced on a monthly basis. Nicole McKinley is the owner of the facility as well as New Beginnings Thoroughbred's Co-Executive Director. She provides care as well as training of our horses.